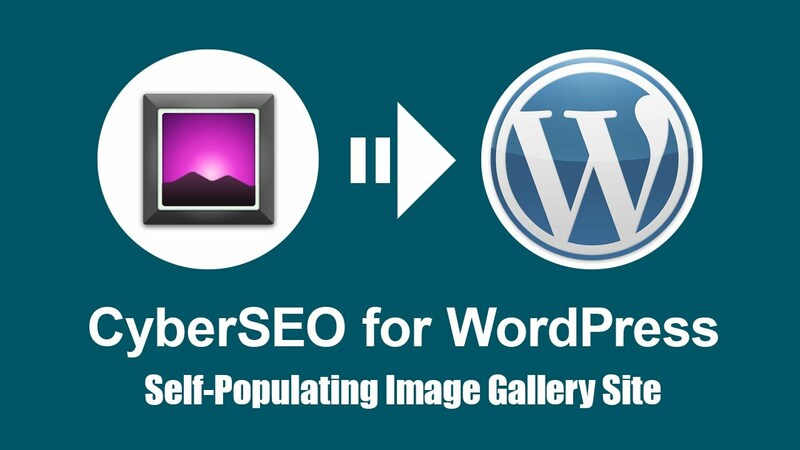 CyberSEO is a professional content curation and autoblogging plugin that allows you to run top-notch WordPress sites of any concept (blogs, online shops, tubes, livecam hubs, image galleries, pinboards etc) and populate them with a fresh content from RSS/Atom, XML and JSON feeds, CSV files and HTML pages. Build your own Web empire and let CyberSEO run it on full autopilot 24/7! 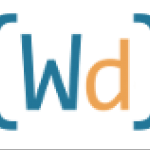 Import with ease Atom, RSS, XML, JSON feeds, HTML pages and CSV files of any format into WordPress posts and pages. 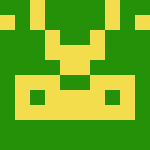 The internal structure of XML feeds is recognized and parsed automatically. 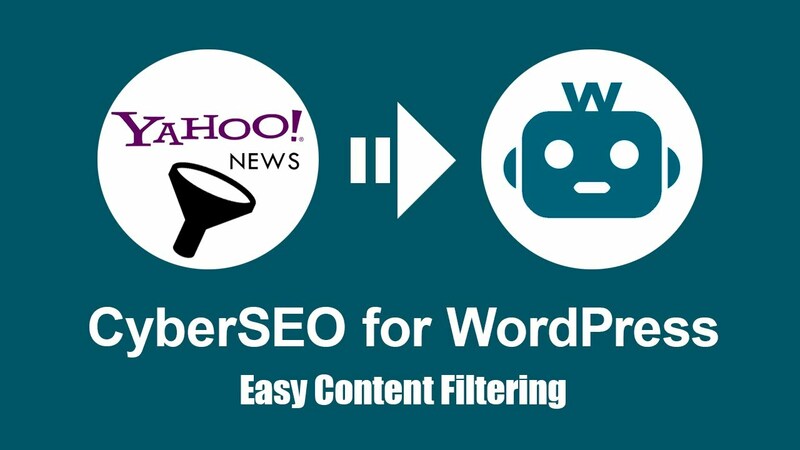 With CyberSEO Pro you can grab blog-style RSS feeds; Ebay, ePN, GdeSlon.ru and Yandex.Market feeds; YouTube, Vimeo, Flickr, IGN, Ustream.tv and DailyMotion feeds; adult tubes; livecam sites; hosted video XML feeds (SmartScripts, NATS formats); Google Blog Search, Yahoo Answers, Flickr, Twitter, Reddit, Instagram, IGN News, Yahoo News, Bing News, CNN, CBS, NBC, BBC, The New York Times, ABC News, Fox News and many-many more. Filter post sources by content, publication date, text length, keywords/key phrases and tags. 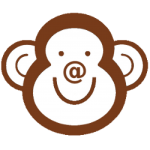 Spin post content with WordAI, SpinnerChief, SpinRewriter, Espinner, ChimpRewriter and TheBestSpinner (TBS) 3rd-party services. Shorten post excerpts by a given length. Define your own post templates. Generate WordPress posts and pages on autopilot from RSS, Atom and XML feeds; JSON feeds; HTML documents; CSV files and raw text dumps. Even beginners now able to import and configure the most popular content sources in just a couple of mouse clicks using our brand new presets and templates. 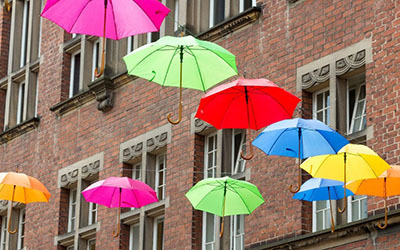 Spin the syndicated content with built-in synonymizer and 3rd-party spinner services; translate it to other languages and mix it with various relative media. The CyberSEO plugin is a professional tool. The more you get familiar with it, the more powerful it will become in your hands. 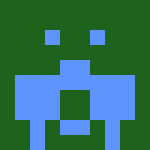 Extend it with your own PHP snippets! Great Plugin, super fast support. Found this and it met all of our requirements for syndication. Asked the developer a couple questions on the support forum and they were answered very quickly (some of them within a few hours). They also made updates to the plugin very quickly as well. 5 stars all the way! Thank you. I am looking about 24 hours for such a plugin and by chance found you. 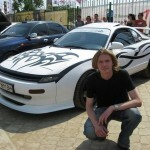 This is the best Autoblog and Atom/RSS aggregator. You are great but just please add more keywords to your page to help more people find you and use the plugin and enjoy your great support. A very useful plugin that solves problems and frees time from manual labor. Technical support excellent solves everything on the go and interestingly generalized to the topic of problems. I use it over a year now on my website, and it works perfectly, just as advertised. This plugin lets me syndicate my local newspaper, whilst still linking back to their original article. 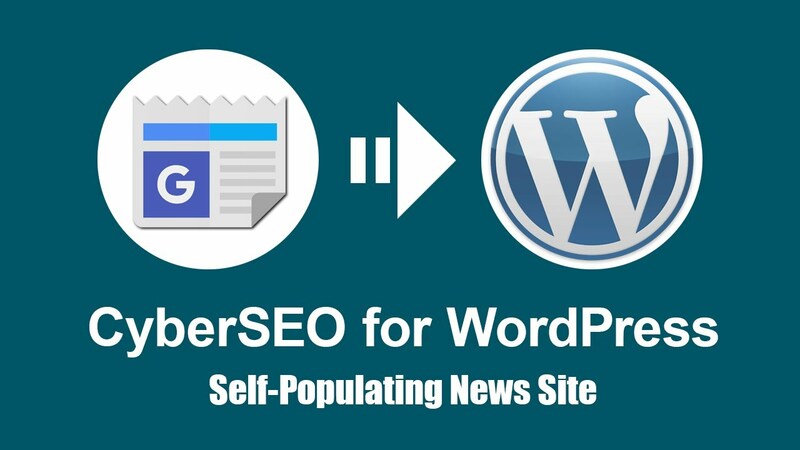 It’s been working flawlessly for months now and has generated over 5000 posts from a single busy RSS feed. If you’re looking to do something similar, I highly recommend that you check this plugin out, works with or without a cron job. 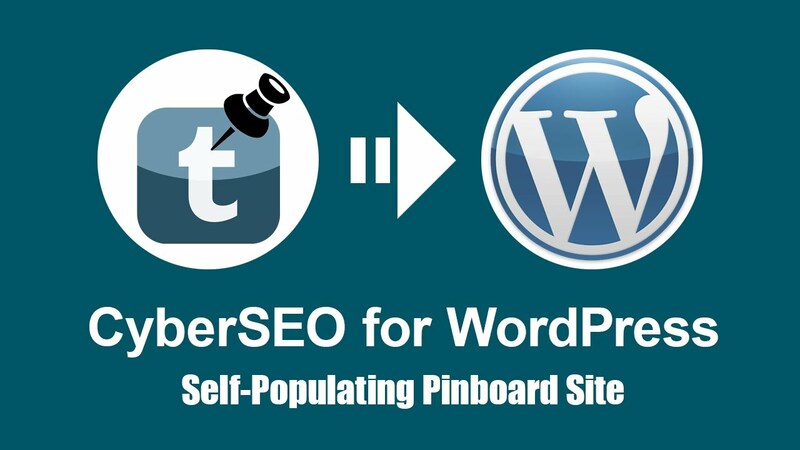 One of the best auto-blogging plugins that you’ll find. 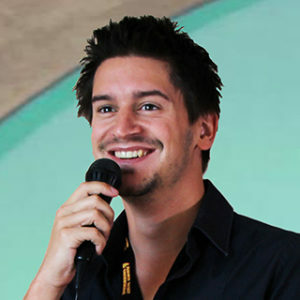 LJ Filotrani is Senior Lecturer at London South Bank University, UK. 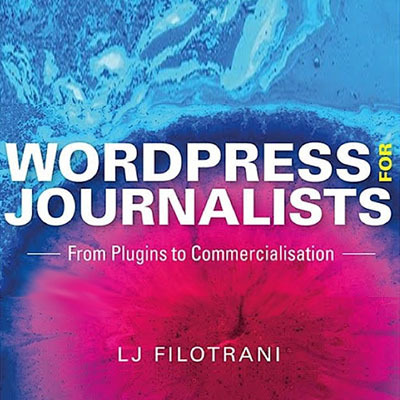 She is Course Director for the BA (Hons) Journalism course, specialising on building sites in WordPress and producing video, audio and text for digital journalism platforms. She is a former site editor for the Guardian. 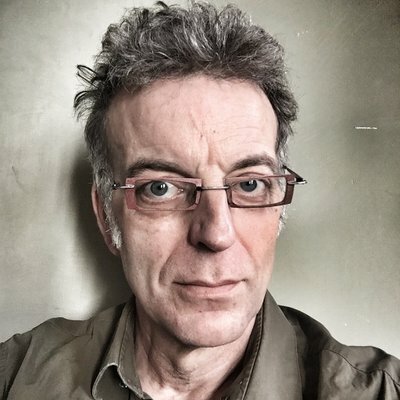 Consultant et formateur (ex-journaliste) : veille, médias et réseaux sociaux, SEO, stratégie éditoriale et digitale. The founder of Spin Rewriter. By purchasing this product, you accept the Terms Of Service, and agree to be bound by its provisions. If you do not accept or agree with these terms, do not proceed with purchase. Pretty Simple. If you won't receive the download and activation info within 24 hours, check your email spam box. If the email is there, please make sure to mark it as “not a spam”. 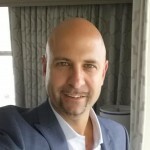 CyberSEO Pro version 8.000 has been released. The images listed within the scrset attribute can be stored locally now. The usage policy has been changed. Now you receive one year of free updates after the activation date, despite the major version number. 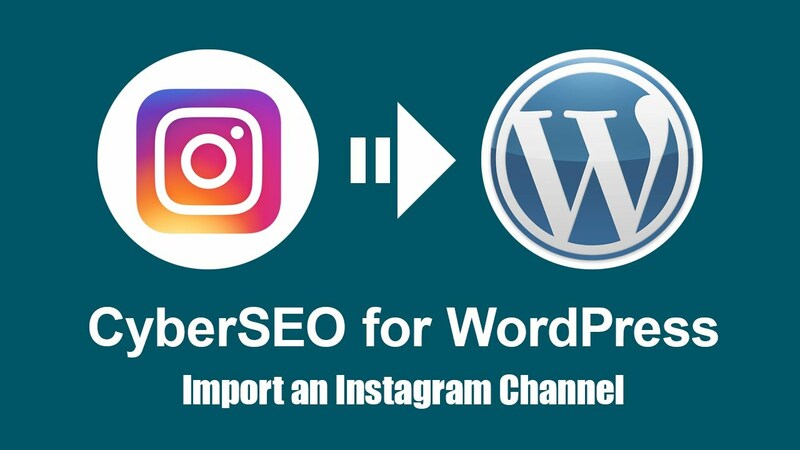 Video tutorial: How to import Instagram channel to WordPress. 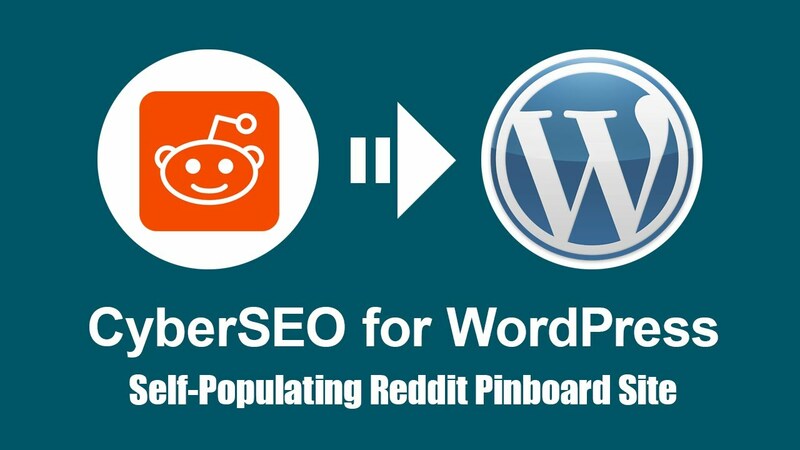 Video tutorial: Self-Populating Reddit Pinboard Site on WordPress. 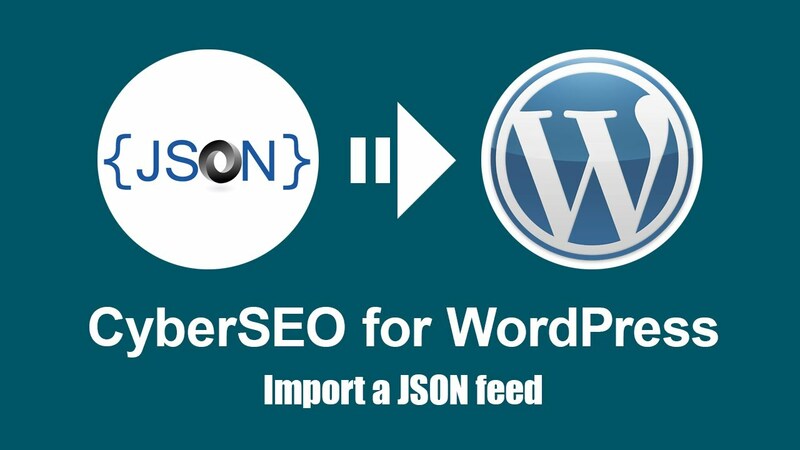 Video tutorial: How to import a JSON feed into WordPress. 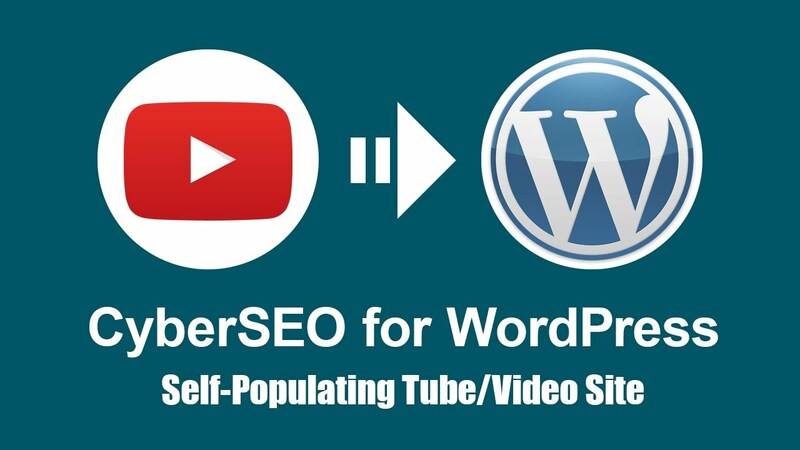 Video tutorial: How to filter syndicating articles by keywords. Code optimization. Fix for “Error Could not insert post into the database”. 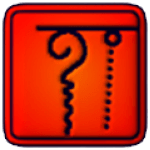 Fix for WPML language select fixed. Minor bug fix. 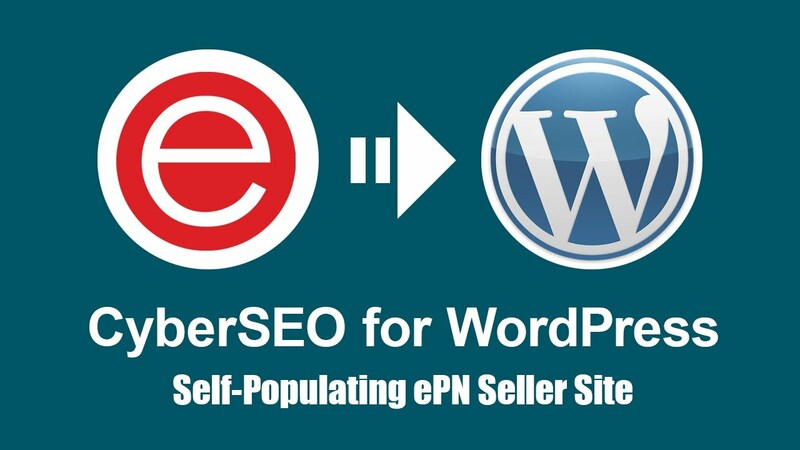 Video tutorial: Self-Populating ePN.bz Seller Site on WordPress. 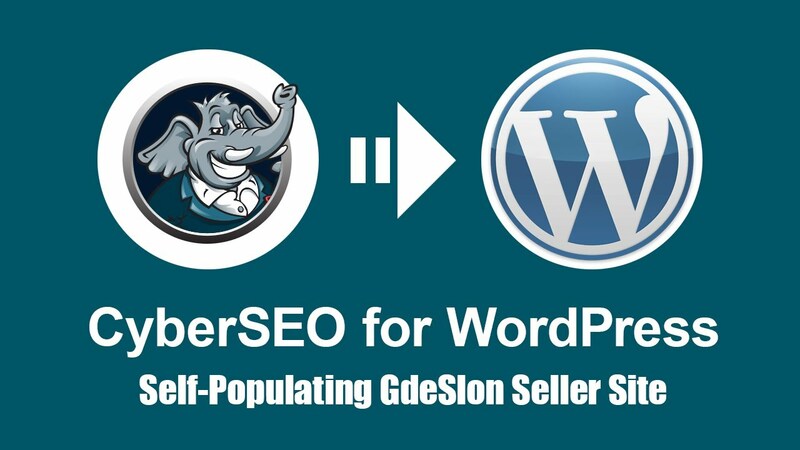 Video tutorial: Self-Populating GdeSlon.ru Seller Site on WordPress. Added preset for GdeSlon.ru – a Russian eCommerce traffic network. 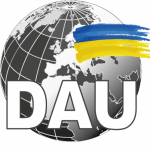 For technical support please enter the same email address which was used to order the plugin. Thank you!